Thank you Navigable World for sharing my suggestions in your latest post, Ask the Experts: Favorite Travel Products! 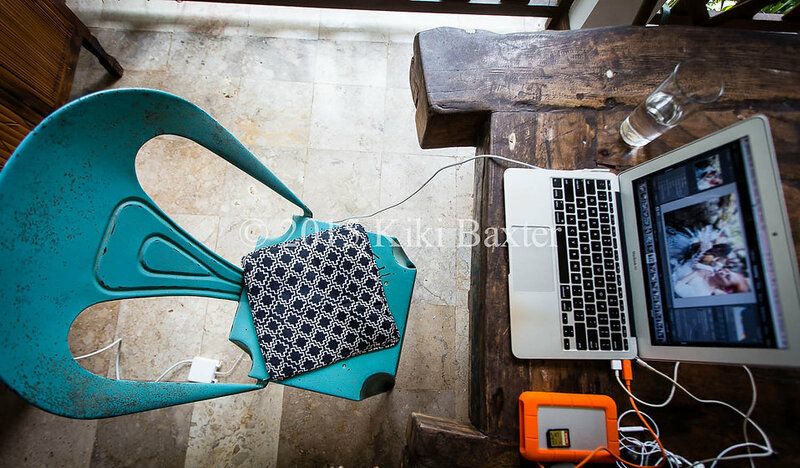 As a photographer, and one who travels often, having reliable, quality products you can depend on is a MUST! Check out the article below to see my favorites! It was so great reading about other travelers’ must-haves and I’ll be sure to check those out, too!